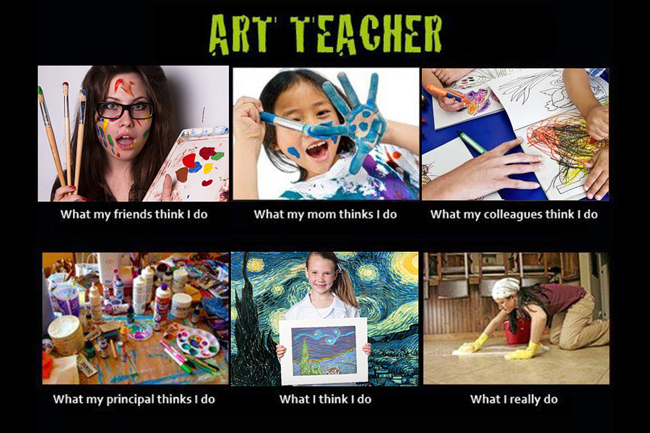 This morning a colleague of mine posted a "what I do" meme about teachers. 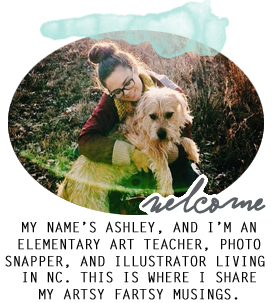 I decided to try to find an art teacher one. I found one HERE, but decided it needed some tweaking. 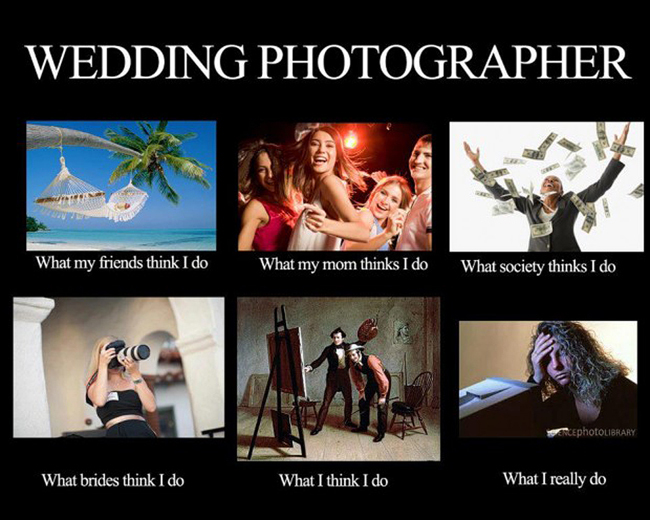 I've also seen ones about photographers that are super funny and true too!